For some, there is nothing better than coming home after a long hard day at work and being greeted by the unconditional love of a dog. Sure, people are nice to come home to, but nothing beats the greeting your four-legged furry friend gives you, right? This veteran said goodbye to his two best buddies, believing he wouldn’t ever see them again. 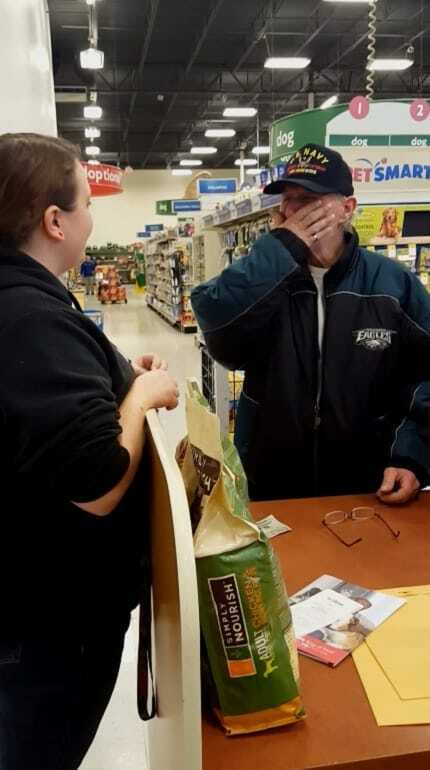 However, amazingly there was a surprise in store for this man that gave him the shock of his life. 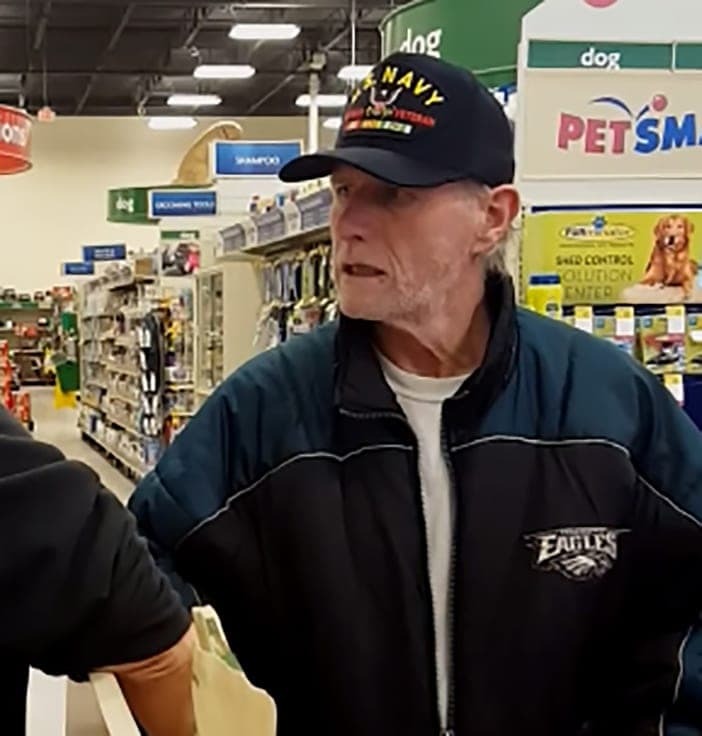 This is James Pack, a Navy veteran who lives in Newark, Delaware. Pack is 58 years old, but he suffered a serious health scare that put a lot of things in his life in jeopardy. Pack had a major heart attack that could easily turn fatal if he didn’t receive the proper medical attention and aftercare he so desperately needed. Unfortunately for Pack, he didn’t have any family nearby who was able to look after what he cared about most in his life: his two dogs. Say “hello” to Blaze and Bailey! They were James Pack’s best friends in the whole wide world. Pack adopted the pups from separate litters when they were both just eight weeks old. After Pack began to suffer the ill effects of his heart problem, Blaze was on the verge of turning three, while Bailey was fast approaching his second birthday. It would be on September 15, 2015, that animal control would come and retrieve Blaze and Bailey from Pack. Following his time in the Navy, Pack was diagnosed with a heart condition that would prevent him from doing many jobs. 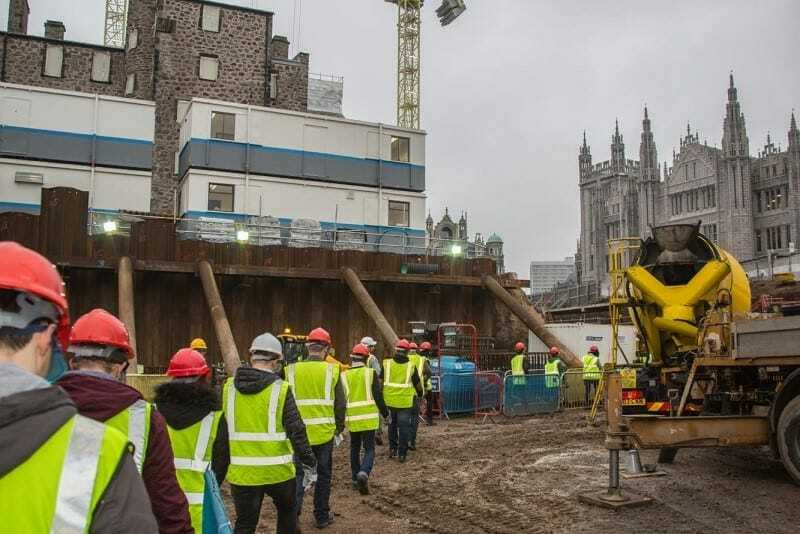 So taking a step back, he decided to enroll in a course to study construction management, giving him the chance to do something he was really passionate about. Pack’s condition was worsening so he had to give up on the dream of construction and moved to driving as a profession instead. That pace of life couldn’t prevent Pack from suffering the heart attack that would lose him his dogs. When handing the dogs over, Pack was told that he had five days to recover fully, otherwise he wouldn’t get his dogs back. The shelter extended that time to 20 days to give Pack the maximum amount of time to recover, but upon hearing the news it would take Pack longer they decided to put his dogs up for adoption. The shelter learned that Pack might not even survive his illness. 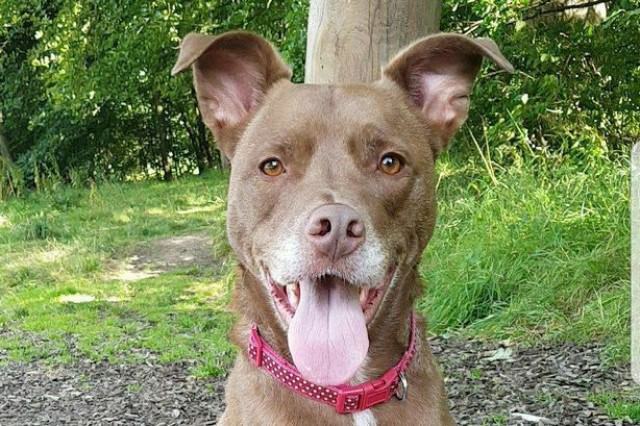 It was soon decided it was best to find new homes for Blaze and Bailey as soon as possible. Before he had these two lovable dogs in his life, Pack didn’t think he would ever have a pet of any kind until he met Blaze. 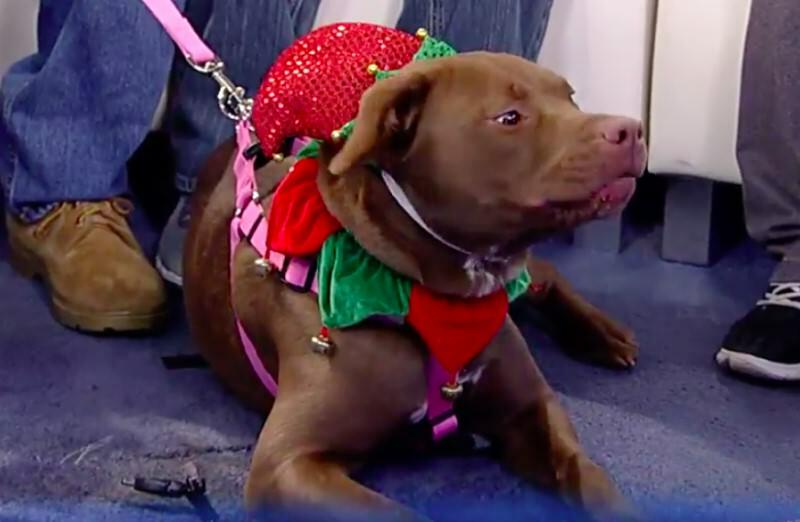 Blaze is a labrador pitbull mix who came into Pack’s life when he was just eight weeks old. Pack held Blaze in his arms at that young age and instantly knew he needed to have this dog in his life. Soon after adopting Blaze, Pack came to realize that one dog just wasn’t enough and he would start looking for another member of the pack very shortly. 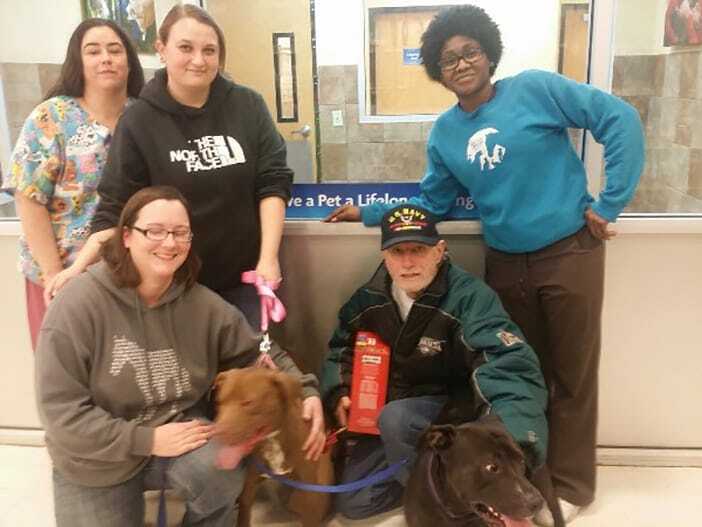 The second dog Pack would find and adopt was Bailey, who he also adopted at just eight weeks old. Pack would lose his dogs in the blink of an eye when his heart attack struck. Pack said that he remembered being in a parking lot with his dogs looking for a new place to live and the next moment he woke up in hospital unable to use his voice. His dogs had been taken from him. He was left completely bewildered where his little canine family had gone. The problem for Blaze and Bailey was that nobody who knew Pack was able to look after them, so they had to be put in a shelter. 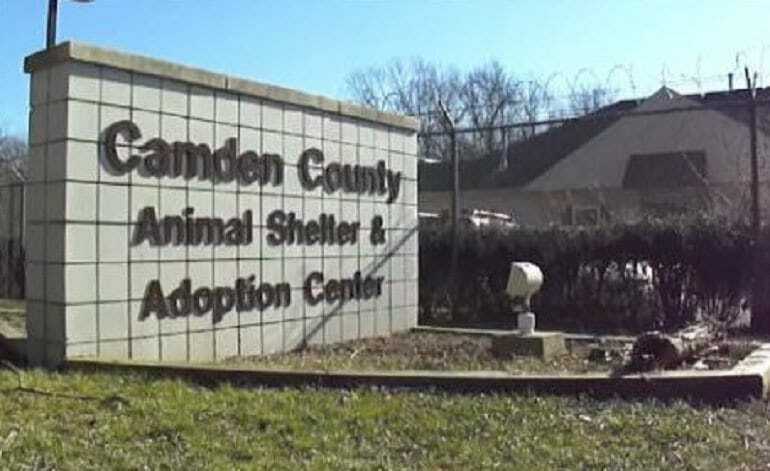 That shelter was the Camden County Animal Shelter & Adoption Center. Pack was told a local animal group took his dogs into care, but he realized he might never see his dogs again if he didn’t make a speedy recovery. Bouncing back from a major heart attack isn’t a walk in the park, and it took Pack longer than anticipated to get back to full health. Although Pack was told he would need to recover his dogs after 20 days otherwise they would be put up for adoption, he didn’t make a strong enough recovery until after 90 days. By this point, Pack thought he would never see his dogs again, but made a call to the authorities to see if he could track them down. Blaze and Bailey were still at the shelter, but there was a problem. 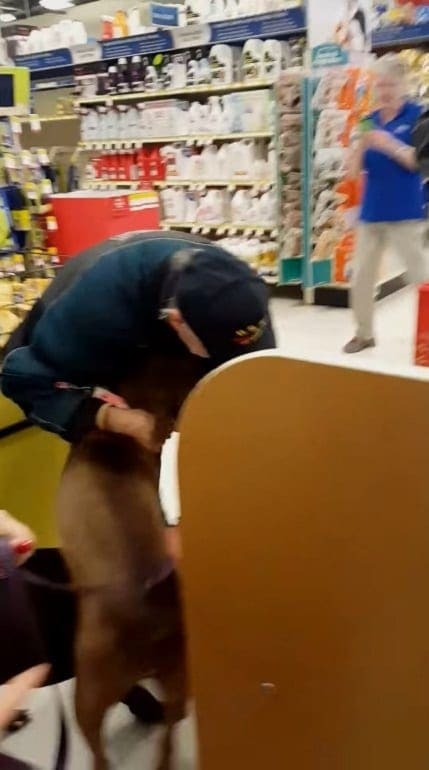 Pack needed to pay $210 to get them out – a fee he just couldn’t afford. 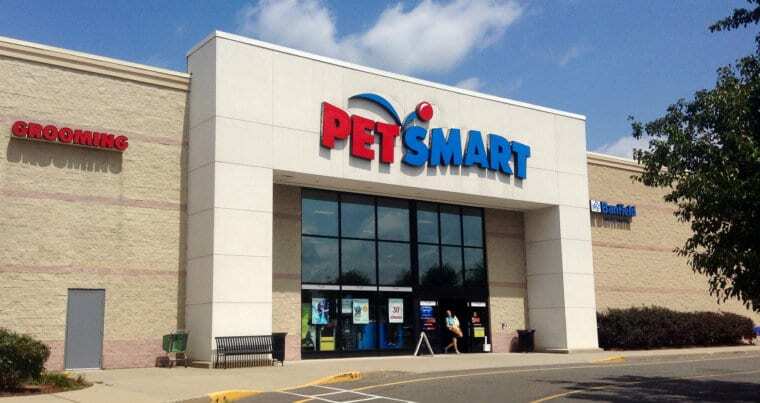 Pack had recovered and found himself a place to stay that would allow him to bring his dogs. The problem was that he now didn’t have his dogs. It was a tough moment for Pack to see his dogs once more but know that this was probably the last time he would get to spend with them. The main thing was that Pack was now healthy once more. He just had to try and work out a way to get his dogs back. Blaze, Bailey, and Pack had an emotional reunion. 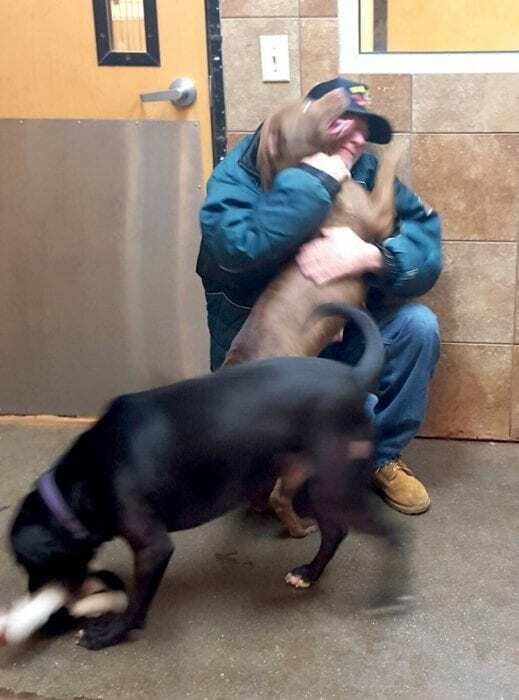 It was pretty clear the dogs had greatly missed their owner, getting extremely excited when they got to see him again. Pack said that he was clawed and head-butted by Blaze and Bailey in their enthusiasm, but he didn’t mind because he was getting to spend time with his beloved dogs once more. Staff at the shelter felt as though it was an emotional reunion and there wasn’t a dry eye in the building as everyone shed a tear. 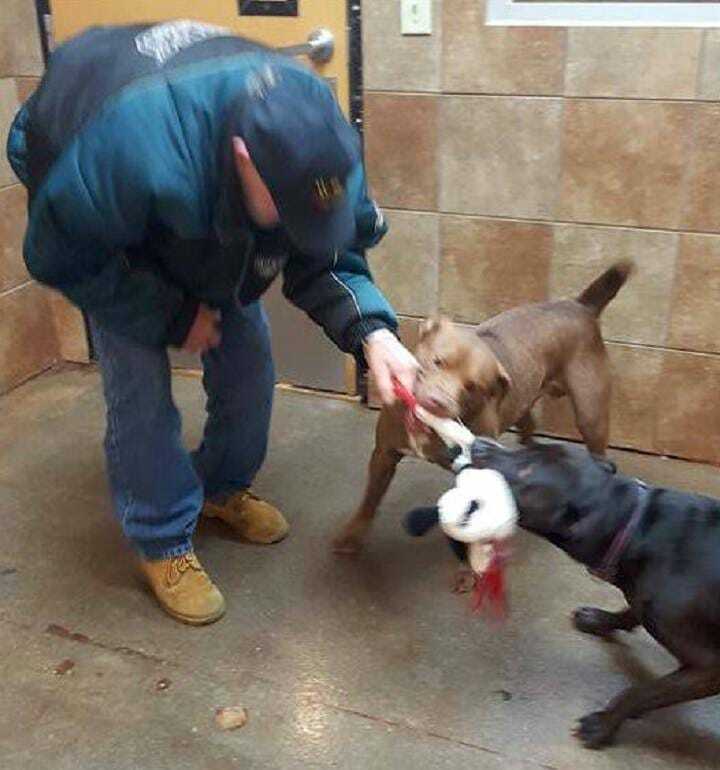 For the staff at the Camden County Animal Shelter, it was a touching sight to see these dogs lovingly playing with their owner once more. There was a lot of love in the room that day, but it was tinged with sadness as everyone knew it could be the last time they were all together. Pack had done the hard part, recovering from a massive heart attack. Now at the risk of more heartache, he needed to try and find a way to raise enough money to get his dogs back. Unfortunately for Pack, because his dogs had been in the shelter for so long, they had been placed on the adoption list. That meant if Pack wanted them back he’d have to pay the adoption fee, just like anybody else. It was a cruel turn of events and Pack simply couldn’t afford the $210 the shelter was asking for. 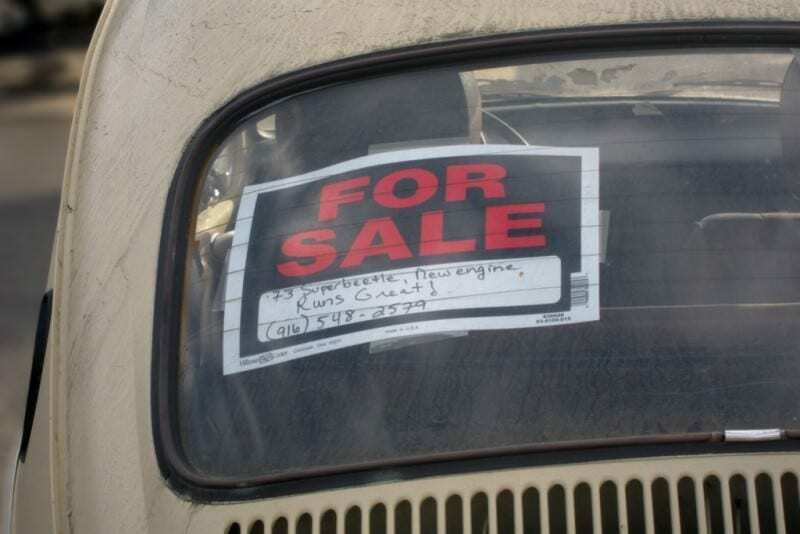 To try and raise enough funds, Pack even sold his car to bring in some of the cost. Would it be enough? 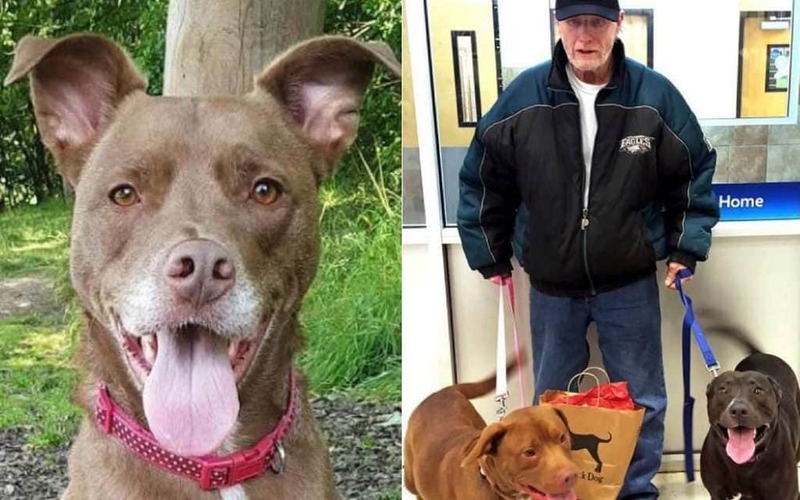 After selling his car, Pack went back to the shelter to try and get his dogs back, still hoping no one else had adopted them in the meantime. Little did Pack know he had someone looking out for him at the shelter. 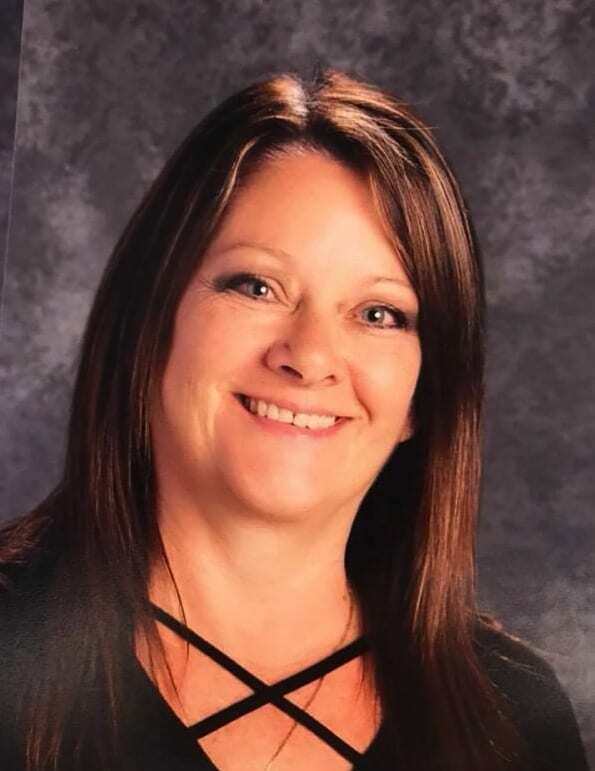 This is Melissa Eagle. 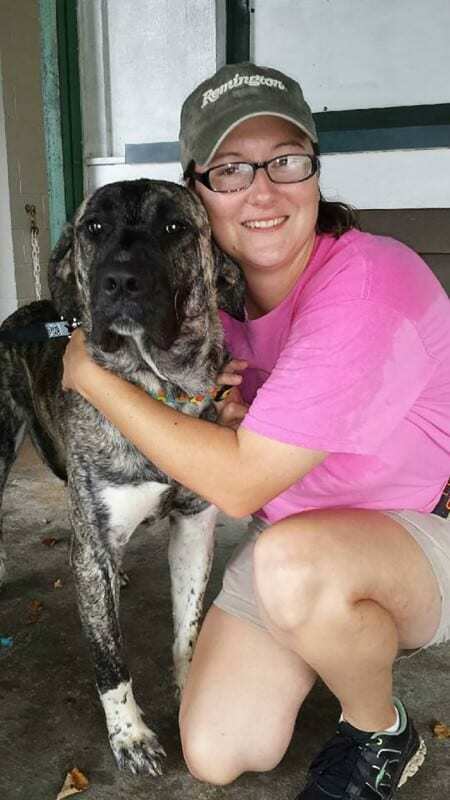 She works at the shelter and is responsible for transporting the animals taken in by animal control. Eagle wanted to give Pack a gift that would feel like the ultimate Christmas present come early. Eagle was present the day that Pack came in to see his dogs and she could just tell how much they all loved each other. She had a plan that she believed would help Pack get Blaze and Bailey back. Eagle asked if anyone at the shelter was willing to chip in and help pay the adoption fee that Pack was desperately struggling to raise. To her amazement, many of her colleagues were thinking the same thing and they started collecting some money for Pack. Besides raising money between them, the staff had another idea too: to set up a GoFundMe page. They asked for donations from the public and were amazed to see the response when it went live. They smashed their $5,000 target and closed down the page after they thanked their contributors. 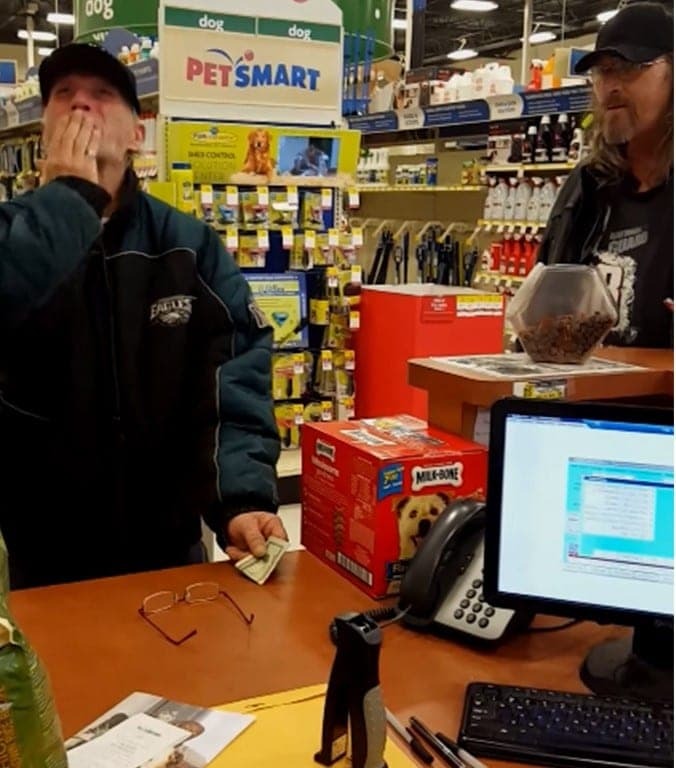 Adding that money to the shelter staff’s contributions, they had more than enough for loads of food, toys, treats, and gift cards for Pack and his dogs. When Pack came in to pay the fee he had finally managed to raise through scrapping his car, he was left devastated. He handed over the money he had raised, but the staff just handing his deposit back to him. Pack believed they had found a home for his dogs and looked completely heartbroken when it dawned on him his companions were lost for good. Luckily for Pack, the staff put him out of his misery pretty quickly, and his frown quickly turned upside down! The encounter was captured by one of the staff members as Pack kissed his hand and looked up to the sky in thanks. He was getting his dogs back! That wasn’t all though as there was a truckload of goodies waiting for him to take home to use to spoil his dogs. 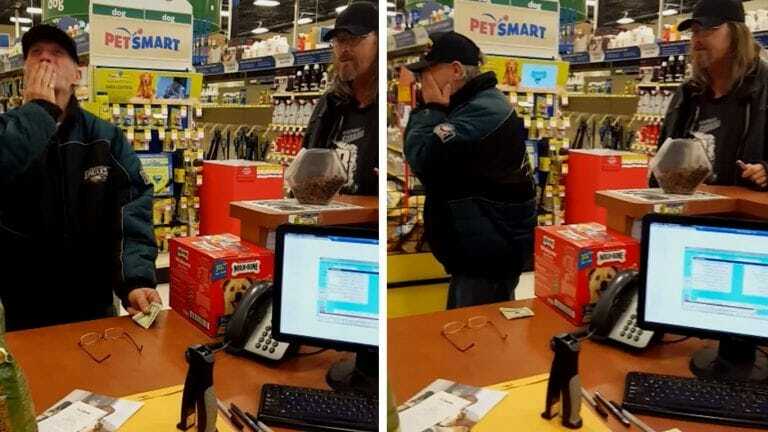 This Navy veteran was brought to tears as his dogs were being brought to him. Blaze and Bailey would be going home with their best buddy. This time it was for good. This was the moment Pack had been waiting for, as too, had Blaze and Bailey. This little family were reunited, and there would be no tearful goodbyes this time, they were back together forever. 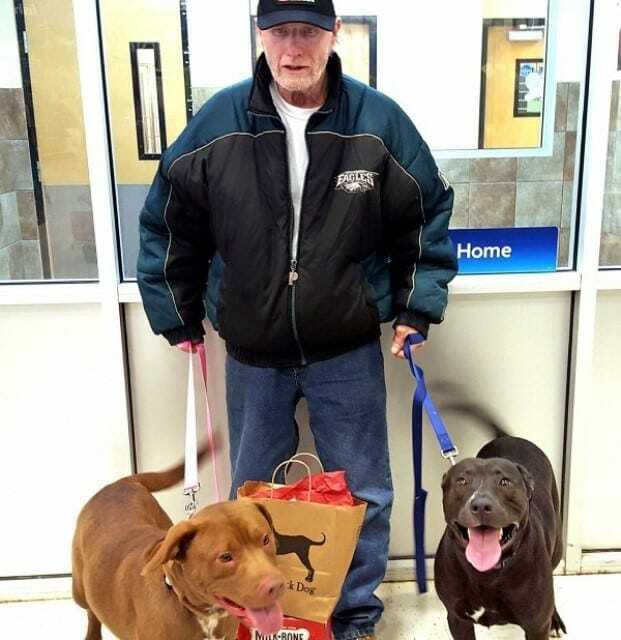 Following his heart attack Pack made a full recovery but had another battle on his hands: getting his dogs back. Thankfully for Pack, the staff at the animal shelter could tell how much he and his dogs relied on each other, and they raised enough money to ensure they would be together once more. Pack confessed that that first night when he got his dogs home he let them sleep in his bed, until they kicked him out. 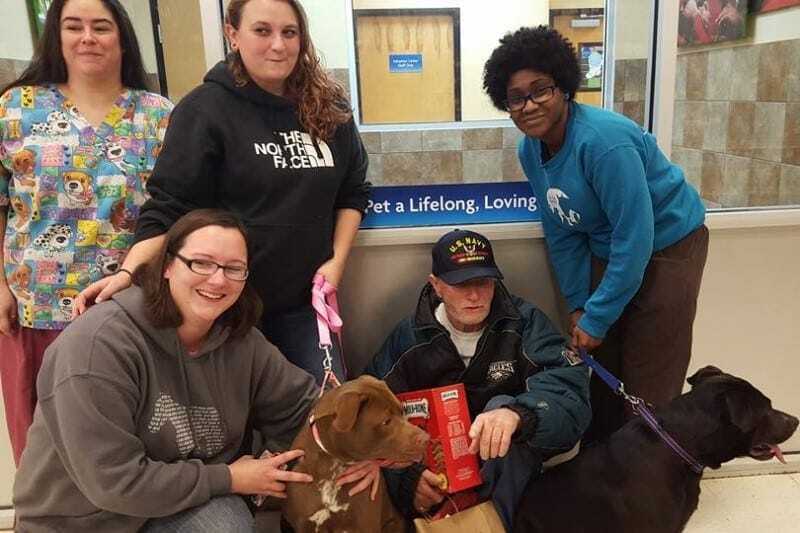 It was all worth it though for the Navy veteran who couldn’t take the smile off his face – especially when making an appearance on the news along with some of the shelter staff who made the reunion possible. 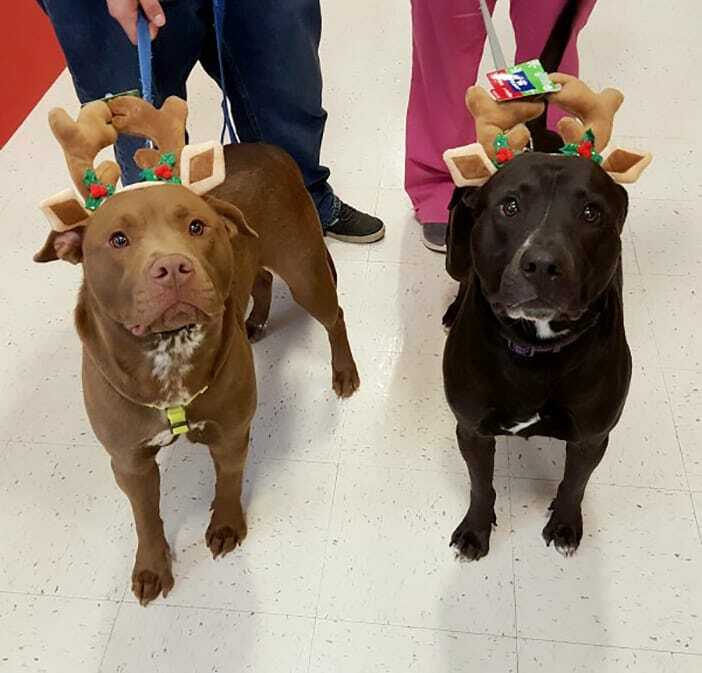 Blaze and Bailey were feeling pretty festive after they had been an early Christmas present for Pack. After getting Blaze and Bailey back in his life, Pack spoiled them whenever he could. Pack was handed a bunch of donated goods after getting his dogs back and no doubt those toys and treats are being put to good use. After the dogs kicked Pack out of bed on the first night, he decided to let them have it, while he took the couch. It wasn’t long until his dogs followed him to the couch though as they were just so happy to have him in their lives again. It was an amazing reunion for Pack, Blaze, and Bailey, but it might not have been possible if it wasn’t for the staff at the animal shelter. 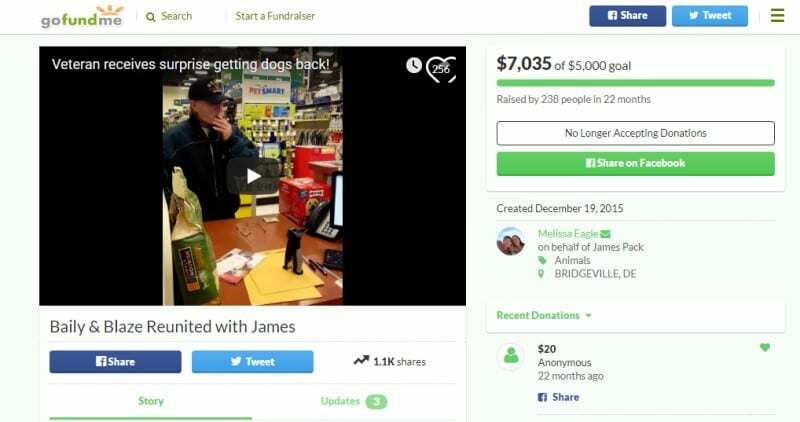 Thanks to them, they raised the money to give Pack his dogs back, while meeting their GoFundMe target in just two days to provide them with everything they needed. 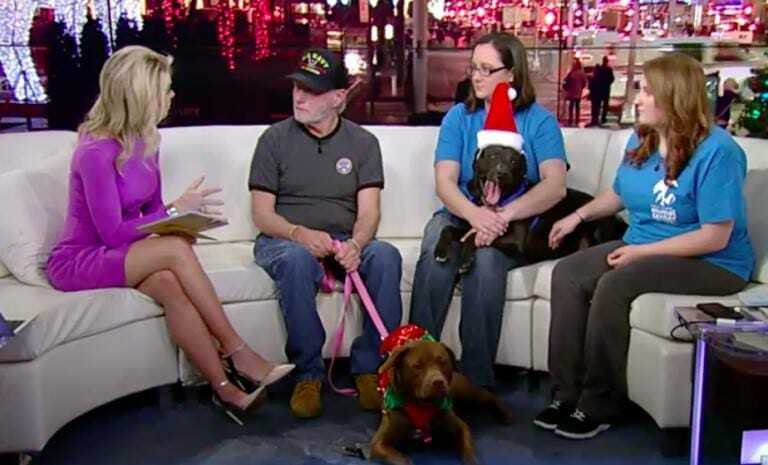 The story touched many people and after appearing on Fox & Friends, Pack, Blaze, and Bailey can happily live their lives together, putting the 90 days spent apart behind them once and for all.